Laurel Collins is a Boston-based educational advocate who works with children with autism, Down Syndrome,sensory processing disorder, emotional disabilities & developmental delays. How do we know if we have failed a student? Today, the Boy stimmed so much and pinched himself so much and banged his head with his hands out of sheer frustration, he physically hurt and I cried. Then I gave him his PRN. This is the stuff NO ONE wants to read, not because they think it’s a lie, but because they have no words or actions to make A or his family have any comfort. We read so many inclusion (that word can mean many things) success stories, we can’t acknowledge as a special needs community sometimes we, the system, fail. His school (I’m hoping mistakenly) forgot to send me the emails of parents who said they would release their emails (love the non-rights and inequality of students with disabilities and those without- no student handbooks even with parental permission, this is a first in his ed career) but this is how he sees his friends in black and white. He’s trying to have a *small* bday party with actual peers (and a few specially chosen adult friends) but this is how he feels in his heart. I don’t blame most of the kids- they don’t know they hurt him bc of their disabilities- but I do question their parents’ roles. Anyone who has met A, teachers etc, will tell you how kind he is. No speech by an SLP. I can only advocate so much. Some kids and their parents and some schools simply are not good and we will make the best out of a non-ideal situation. He will have a birthday party with a few, or no, friends. These are HIS words below, not mine. He can’t go to church without be ostracized. He CAN go to the pool, Echo, or Yogibo. Thank goodness. He doesn’t have enough hours with his PCA and respite worker because of the worker’s schedule now, so I do the best I can. We have used a family friend to cover weeks of hours, as needed. But this is a SAD reflection on how we as teams and professionals (DDS, schools, districts, churches, HUMANS) see kids feel. We don’t, or rarely can’t, do anything. The older the person with a disability gets, the less people are responsive. Another birthday, after being physically mistreated or maybe sexually abused at his old school, we simply don’t know, *after sitting at home for two months* to go to a school it took 90 minutes the last two Fridays for him to get home from…. shouldn’t he have the ability to have a birthday celebration with his peers and shouldn’t we have the ability to *invite* people? Instead, I will be sending him things in the mail and pretending they are from people who care about him and I will be forging cards. The school prior (EVERY school prior) at least had a parent directory- this one refuses/doesn’t. Let’s be honest. Have you met my son? The labels (ASD, ID) don’t do him justice. He is kind and friendly. He loves weather and teddy bears. He is affectionate. He is not a bad young man, he has never in his life had a discipline problem. He has been failed by so many people, but now I am beginning to wonder if I am one of them, as well. Did I not do the right things or enough things? Special ed. Too many politics, too much drama, not enough caring about students and people. Thanks for walking in our shoes for a few minutes. This entry was posted in Uncategorized on July 21, 2018 by juliaandrew. There’s a typical view many of my high school teacher/educator/guidance counselor friends have: Kids join clubs because it looks good on college applications. Often times those clubs are meaningful, sometimes they are “just for the application”. Everyone is different, every buddy and every buddy with a developmental or intellectual disability they are paired up with. When volunteering as a high schooler for an organization like Best Buddies, TOPS, Challenger, or local Special Olympics, are the expectations a bit different than doing track & field or participating in student council? Of course they are. Similarly, when in college, volunteering for a non-profit your college, fraternity or sorority supports, the same questions arise. 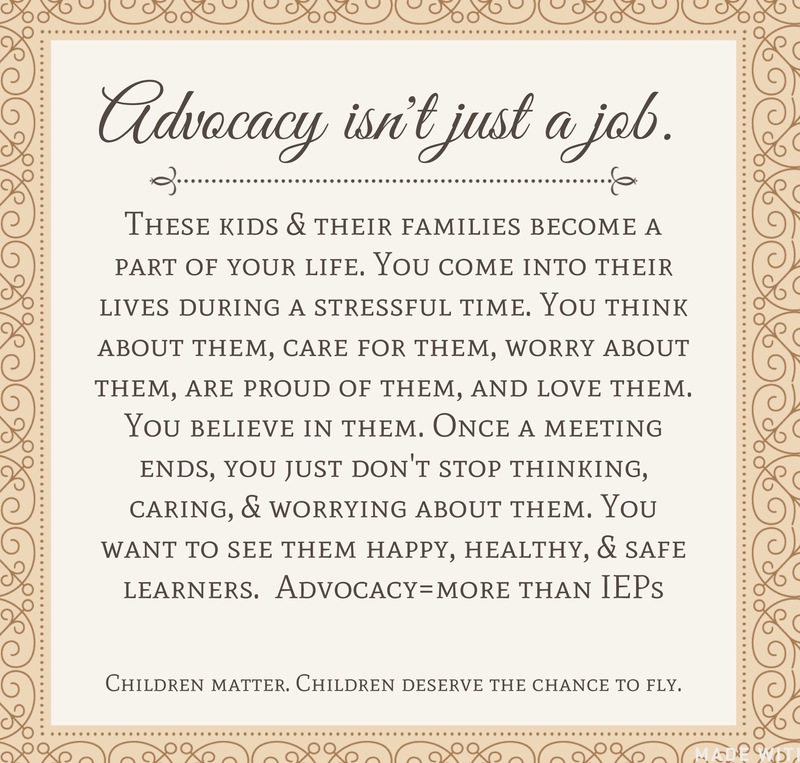 I offer to all young people (as the mom of children both with and without ID/D and autism): Make the commitment if you choose and keep it. No one expects high schools kids to desert their other activities and just be a buddy, no one expects a college fraternity brother to all of a sudden have a textbook knowledge of autism, or even know people with autism, if that what their chapter supports. What we need to understand is that the students with ID/D (autism, etc.) don’t understand transitions. What they do understand can be VERY hard to process. We see so much GOOD, let’s not lose focus. However, when teens are off to college or college kids are forced, or “strongly encouraged”, to participate in a charity, let’s educate them about what it means. 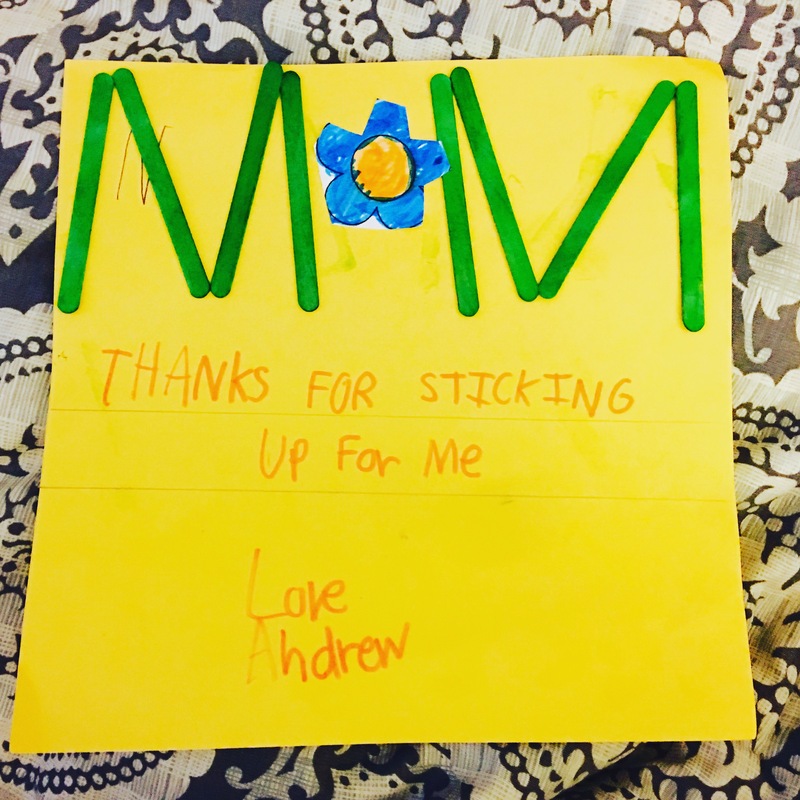 Kids like my Son and my clients have such a difficult time making friends, having other students or adults make that process more onerous and unkind, even without intending to be “mean”, IS mean. The person whose feelings you might be hurting doesn’t get being abandoned. Trust doesn’t come easily and consistency and structure are critical to students with autism, for example. Friendships through Best Buddies made should be real and meaningful and, emergencies not withstanding, we need to honor those friendships/commitments. We NEED to train volunteers in college to not only show up, but to meaningfully interact with those served by the charity they are volunteering for. If we don’t, the only people who lose out on relationships are the students with disabilities (and their confused families). We need to help high school kids handle transitions, not just an “end of the year” party and the parting words “we hope you will stay in touch”. We need to have college volunteers trained in how to interact with people with disabilities if they are doing community service. Equally important, we need to make sure no one feels pressured to volunteer for any roles. It’s not (always) easy to enter the world of a child or teen with autism. We need to promote these inclusionary and volunteer efforts and take the time to educate the volunteers. There’s nothing worse than people who do these things solely because they look good on college applications. That’s pretty sad. It’s also sad to see good people who are giving their time for the right reasons but not being adequately educated by their advisors. Let’s work together to brainstorm solutions to make for successful lifelong friendships and meaningful events where volunteers are present. That’s the missing piece- we can solve that disconnect by first acknowledging people aren’t encyclopedias and there are deficits in training to tackle. Doing this, we honor our volunteers and we honor those with disabilities we are all seeking to support and help grow 💙❤️ That’s a true win-win. This entry was posted in Uncategorized on July 30, 2017 by juliaandrew. This entry was posted in Uncategorized on July 19, 2017 by juliaandrew.